Floods are devastating natural disasters worldwide—it’s estimated that every year, 250 million people around the world are affected by floods, also costing billions of dollars in damages. 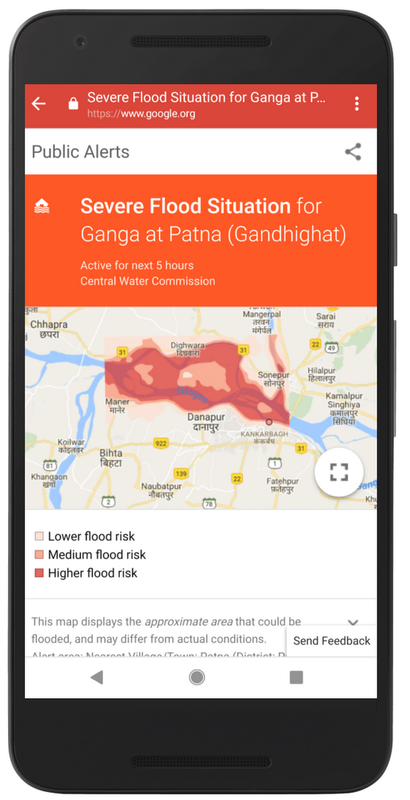 Flood forecasting can help individuals and authorities better prepare to keep people safe, but accurate forecasting isn’t currently available in many areas. And the warning systems that do exist can be imprecise and non-actionable, resulting in far too many people being underprepared and underinformed before a flood happens.